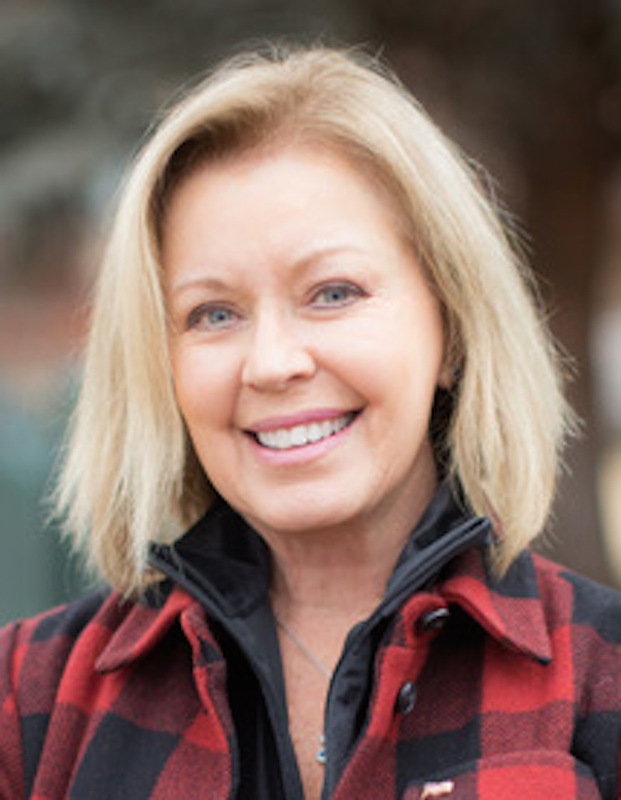 Bonnie McLean has won the Republican nomination to run for Garfield County Clerk and Recorder in a 2,843 to 1,506 victory over Lynette Lacerda, according to unofficial final Garfield County primary election results Tuesday night. McLean will now face Democrat and incumbent Clerk and Recorder Jean Alberico in the November general election. “I want to thank all those who have supported me and worked tirelessly for the campaign,” she said. “We could not have done it without them. McLean, of Carbondale, faced off against Glenwood Springs resident Lacerda in the primary, who promised to use her past experience to meet the concerns for security within the Clerk’s office. Alberico was unopposed for the Democrats’ nomination. One issue that is likely to come up in November is accountability in the office following three criminal cases prior to 2015 involving former employees who were convicted of embezzling large amounts of money from the office. The Clerk & Recorder’s Office is responsible for voter registration, the conducting of all primary, general, and November coordinated elections, motor vehicle titling and registration, real estate and other recordings, marriage licenses, birth and death records, liquor licenses and recording the proceedings of the Board of County Commissioners, according to the county website. McLean also thanked her opponent. “She ran a great campaign and was a worthy competitor,” she added. She congratulated McLean and added how proud she was of her campaign team.